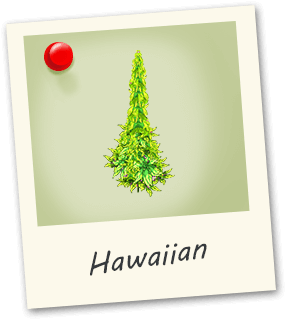 Hawaiian is a sativa dominant strain with a tropical, uplifting vacation feel. Great for working on creative projects or less structured activities. 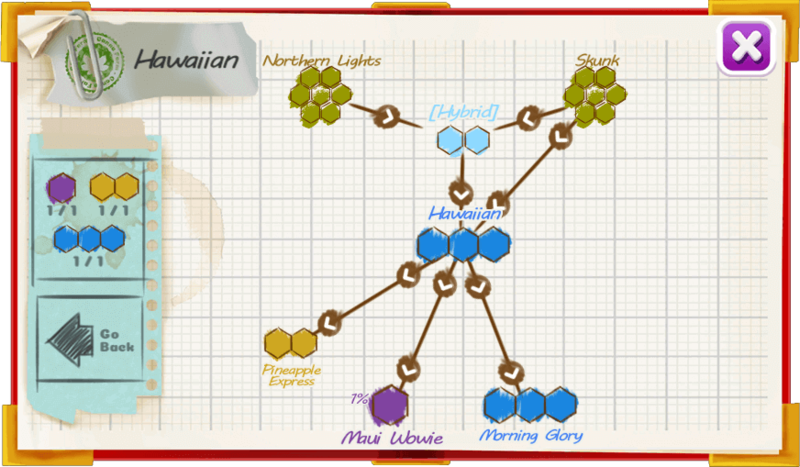 It has a subtly sweet smell and taste and is visually a nice looking plant.